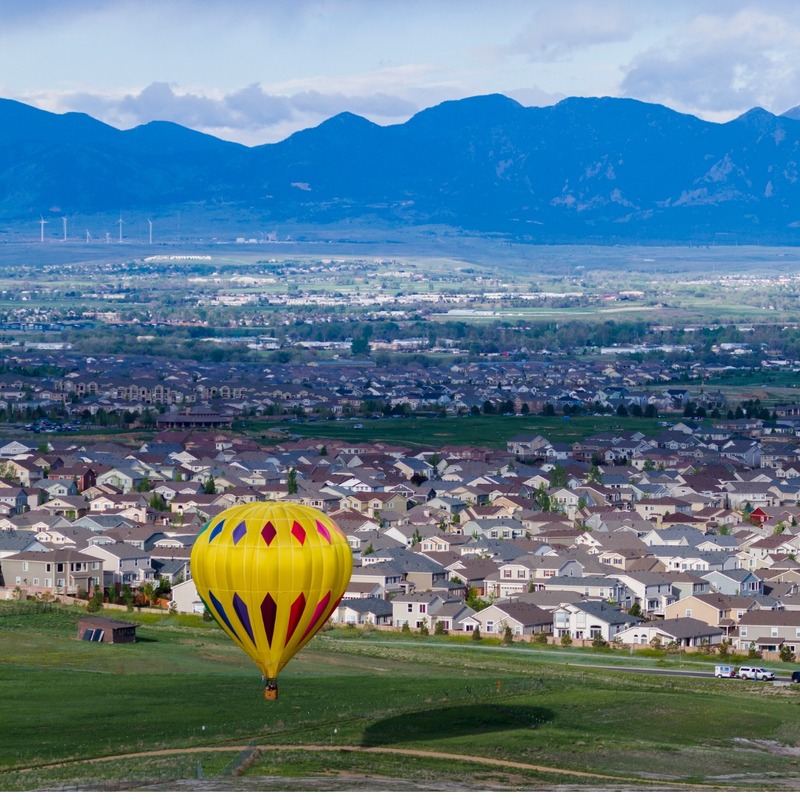 Investing in a property in Erie, CO, is not easy. You must set your budget and decide on a property that will fit your investment goals. Once you do find a property, you then must consider how you will manage it. Though property management might seem simple at first, don’t be fooled into thinking that everything you must do can be easily implemented and executed. That’s why you should consider hiring a team of experts are knowledgeable in both the property management industry and the Erie area. This is the key to positive growth and a worthwhile return on your investments! Real Property Management Colorado takes property management seriously. When you decide to partner with us, you are entrusting your property in hands that you can depend on. Our team knows the Erie area, and this means we understand how the local market works and what the characteristics of your tenants are like. This will let you enjoy the maximum benefits of Erie real estate while having Real Property Management Colorado conduct the property management work for you. When you team up with Real Property Management Colorado, you will find that we provide a wide range of trustworthy, compassionate, and competent property management services to both you and your Erie tenants. Our mission is to make certain that you and your tenants are completely satisfied with our services. We are more than just a property management company as we fully manage the property as if it were our own, allowing you to be completely hands-off. We are an industry leader when it comes to licensing, insurance, and legal compliance, making our team formidable against any situation imaginable with your Erie property. When it comes down to it, our main goal is to foster high-quality partnerships with both investors and tenants to ensure that your property is treated just like how you would want your own home managed. When you have Real Property Management Colorado handle the continuous, time-consuming property management tasks for you, you save time and can focus your efforts on acquiring more properties and cultivating your business relationships. If you are eager to have your Erie property managed by Real Property Management Colorado, have more questions, or just want to speak to one of our team members, then contact us online or call us directly at 970-400-7368 today! Ranked 2nd on the list of safest cities in Colorado for the year 2018, Erie has proven to be promising with its development. Erie boasts a brand-new community center and community library, as well recreational and business events that make it an attractive place to call home for families, professionals, students and anyone who wants to enjoy small-town living. Erie hosts many festivals throughout the year including the Erie Town Fair and Hot Air Balloon Festival every May. Much of Erie’s real estate has been built in the past decade and consists of less costly and inexpensive single-family homes, condos, and townhouses in residential subdivisions. Because of its prime location, Erie offers many industrial opportunities too, from chain restaurant retail buying centers to locally-owned groups that make Erie even more attractive and enhances its small-town appeal.